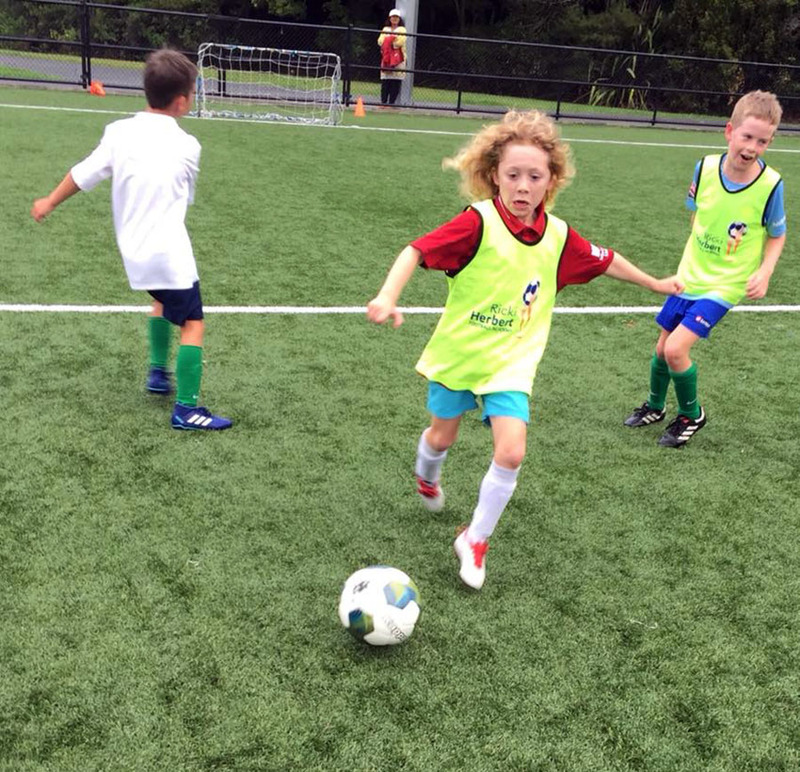 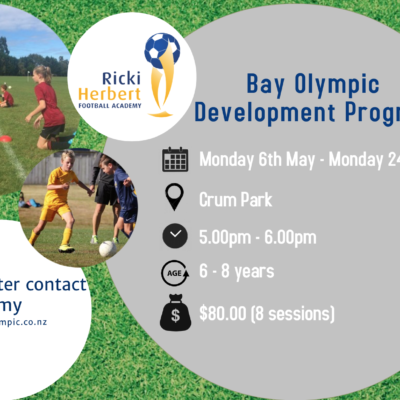 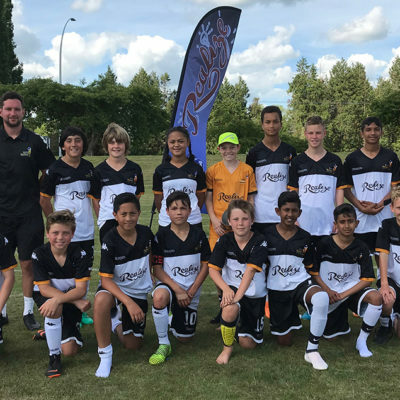 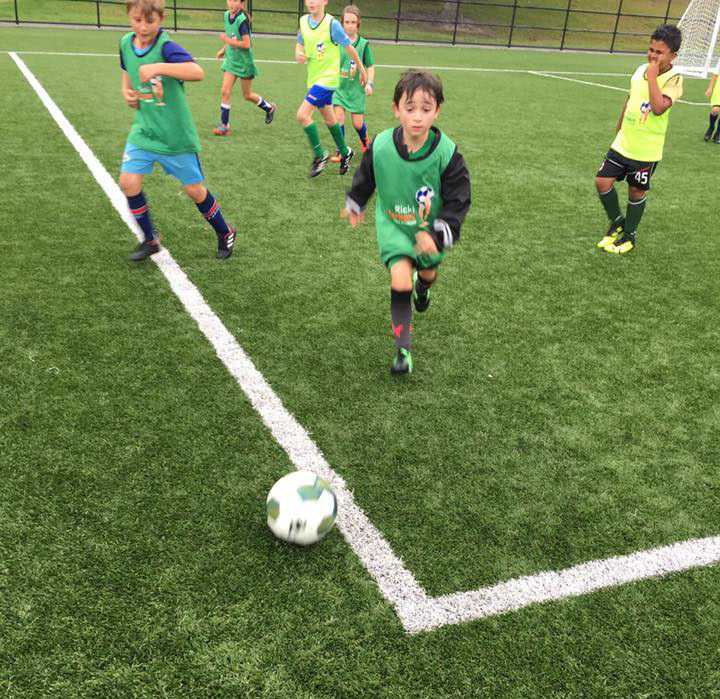 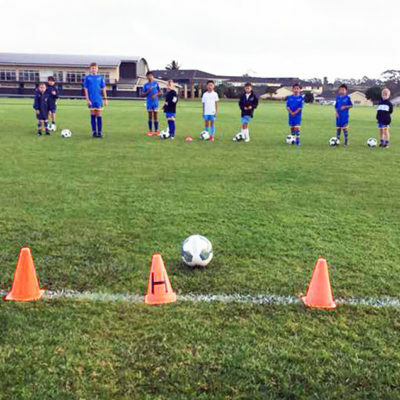 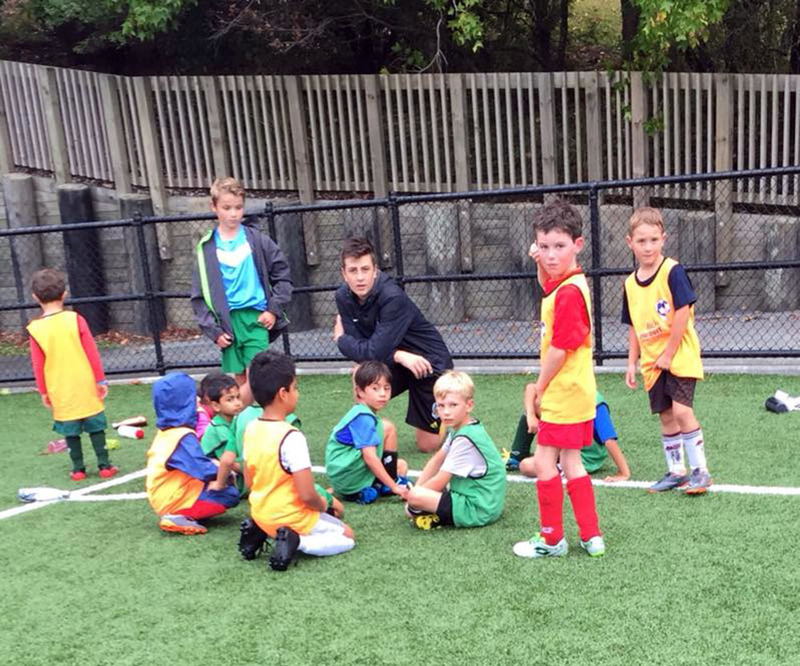 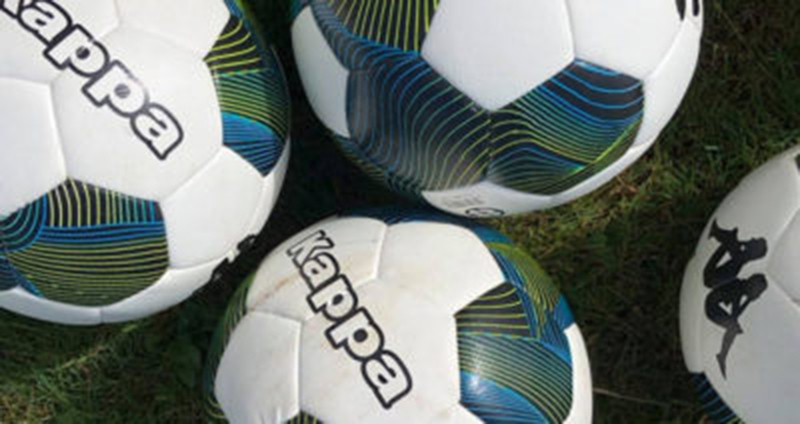 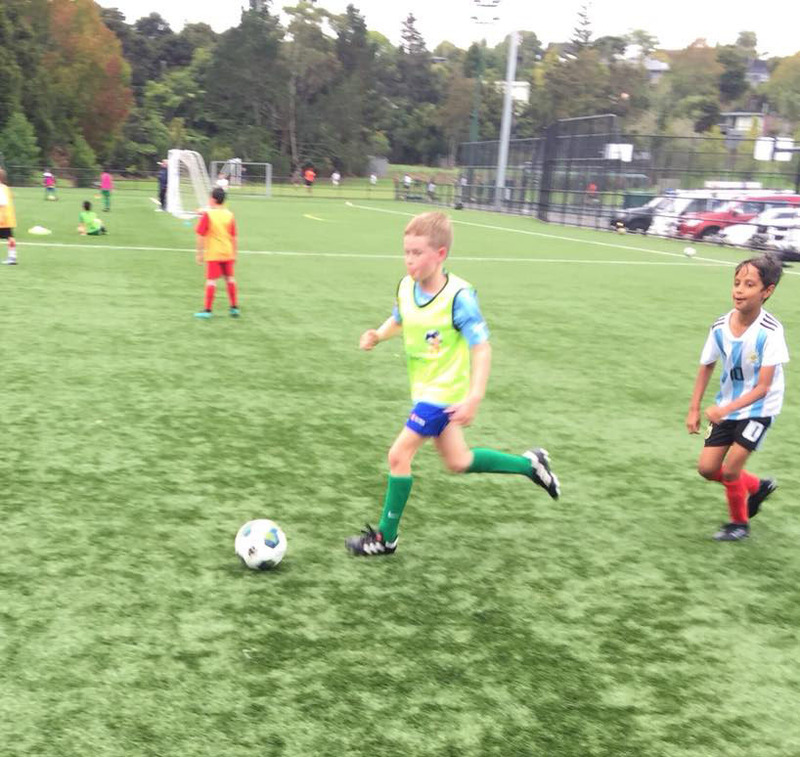 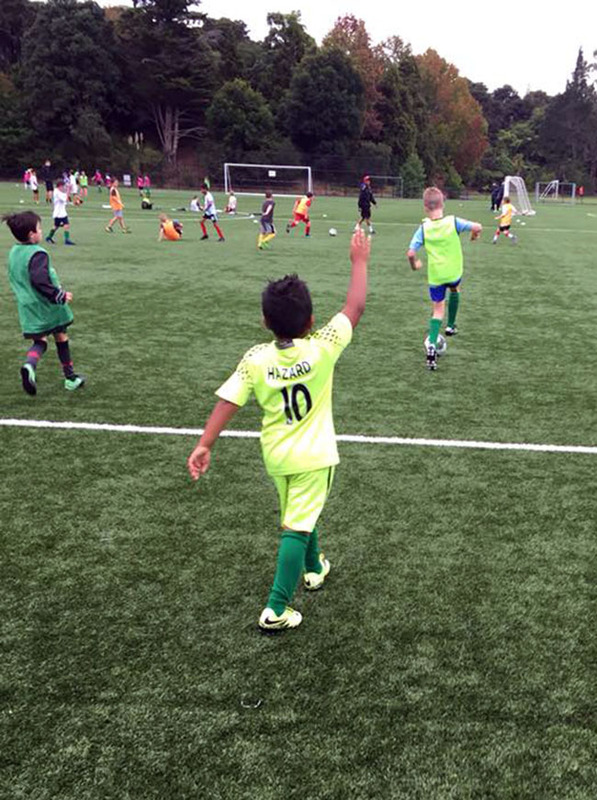 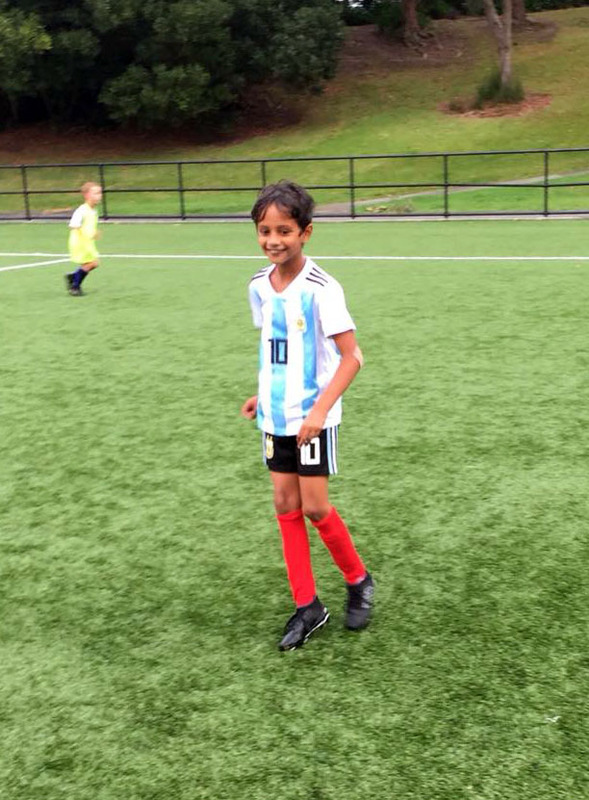 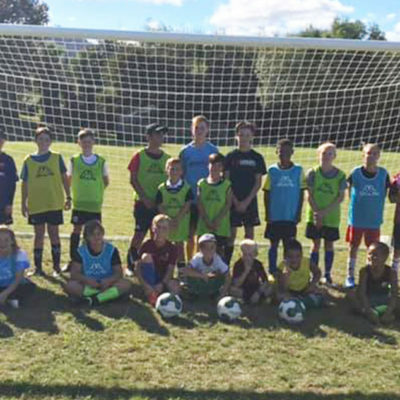 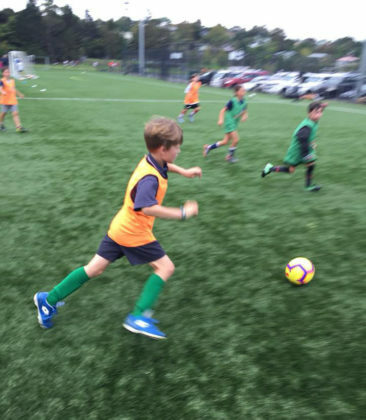 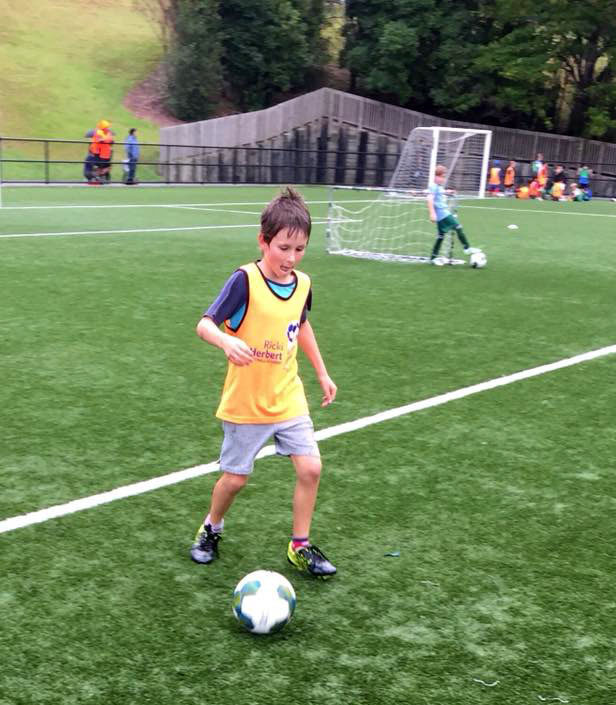 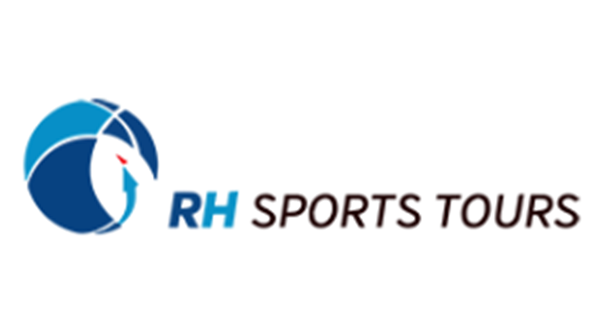 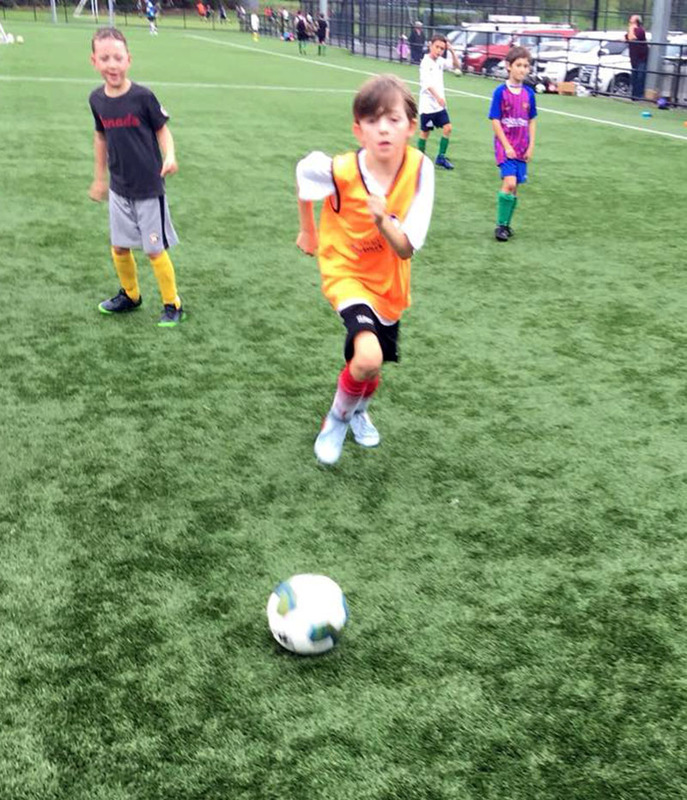 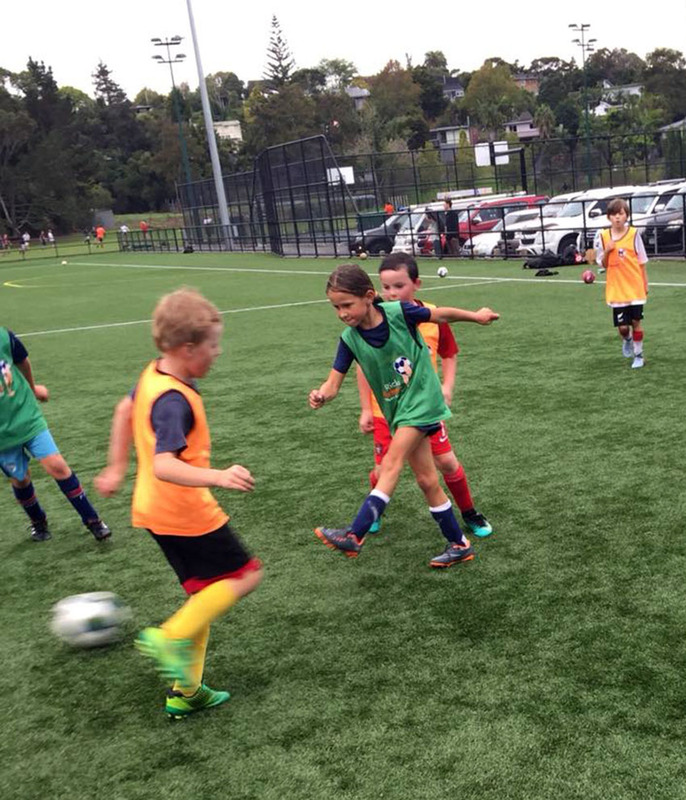 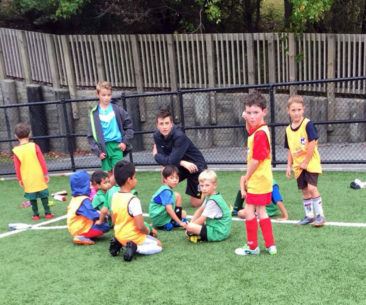 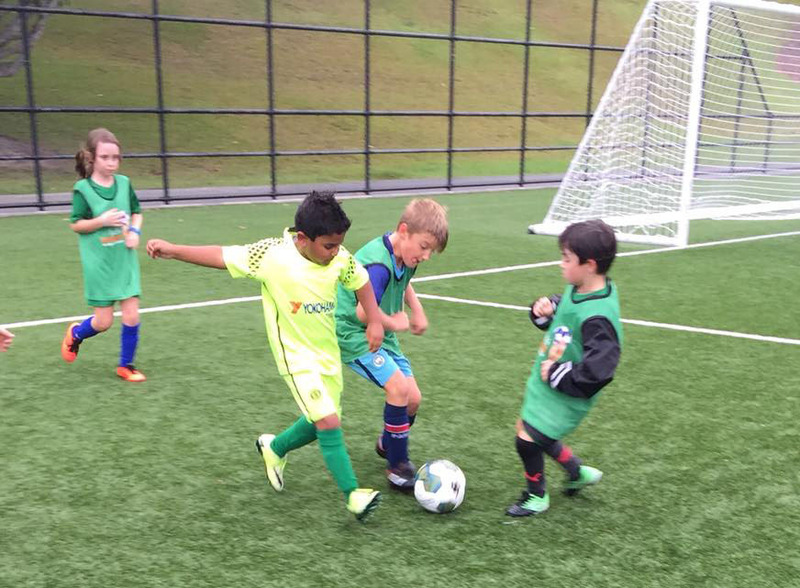 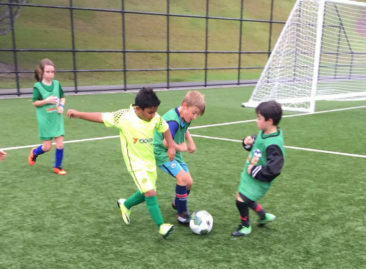 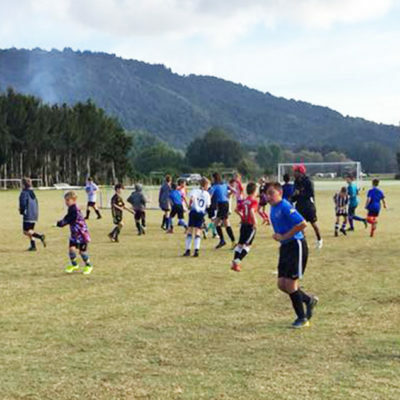 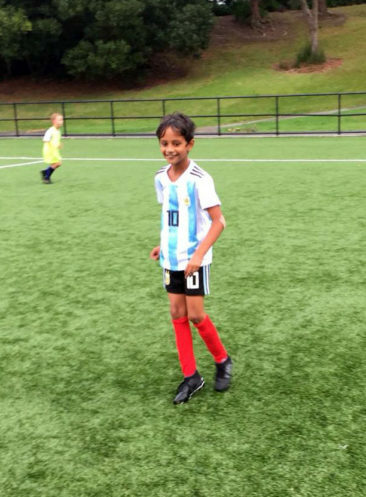 A group of enthusiastic boys and girls are coming to the end of their Term 1 programme with the Ricki Herbert Football Academy at Auckland’s Bay Olympic club. 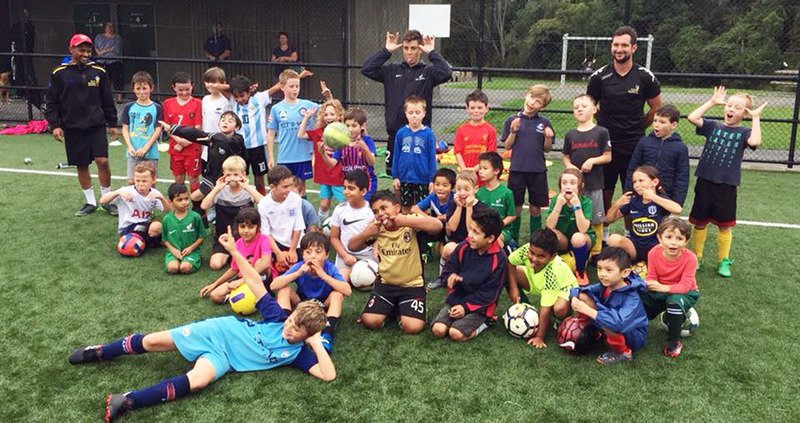 Congratulations to all the young players who have worked so hard this term – but still found time to have plenty of fun. 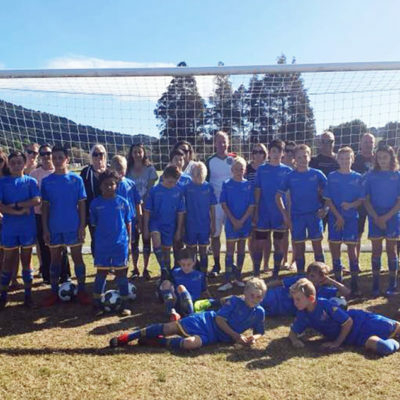 We also thank the parents for their continued support.